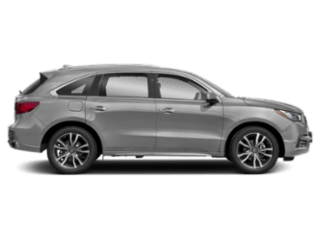 The Acura RDX is a crossover SUV that doesn’t disappoint, with luxury details at an accessible price point. 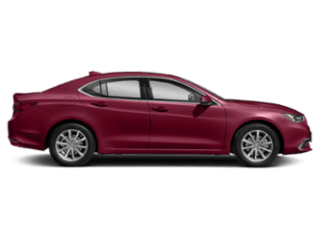 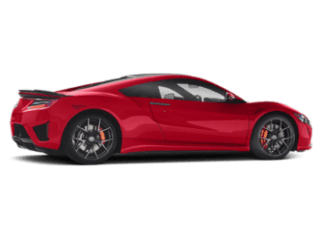 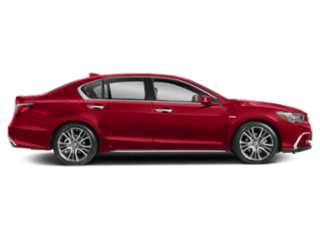 This car is family-friendly with advanced safety features and technology like AcuraLink, as well as plenty of room so any long trip or short errand-run around Cherry Hill will be a piece of cake. 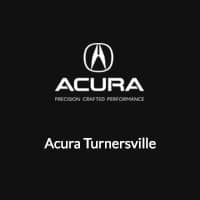 View our new RDX inventory or our used Acura RDX inventory below and then contact us to schedule a test drive at Acura Turnersville! 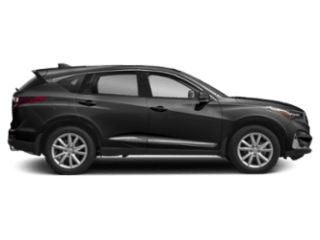 If you want to know more about how the Acura RDX stands out, compare the RDX vs. the Toyota Highlander. 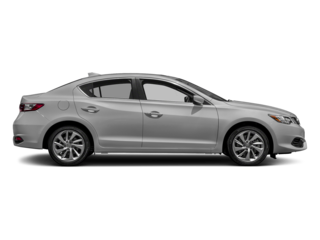 A savvy Maple Shade car shopper will also want to get a second opinion from a reliable source–be sure to check out the positive things Edmunds.com has to say about the RDX, and then schedule a test drive with us at Acura Turnersville today!